General appearance: Legs short and muscular with ample bone. Straight when viewed from the rear. Thigh: Well rounded and muscular. Height at the withers: Not more than 27 cms. Type and breed characteristics of the utmost importance and on no account to be sacrificed to size alone. 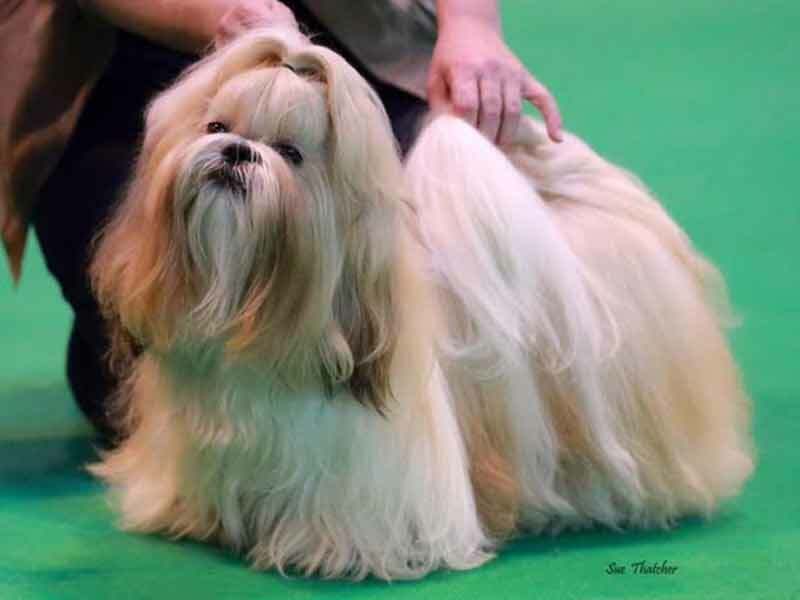 Only functionally and clinically healthy dogs, with breed typical conformation should be used for breeding The latest amendments are in bold characters are.